Hi! It was great to meet you at the recent event. Thanks for logging on to enter the draw. We have a fab prize up for grabs. 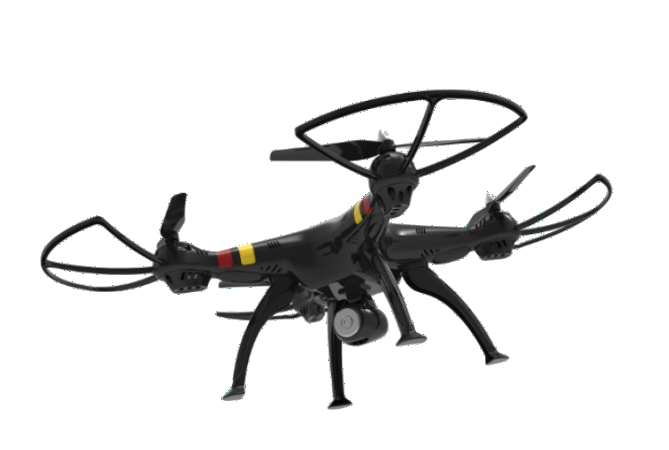 The Syma X8W is a sleek drone with camera and video functionality. The First Person View (FPV) allows the user to view the picture via WiFi in real time! The 2.4G 2MP wide angle camera transmits the image straight to your IOS or Android cell phone. A great product for beginners to the drone scene. Just enter your details and submit the form and we will enter you into the competition. A name will be selected at random. Actual prize may differ from description dependant on availability. We will contact the winner by email within 28 days of the draw. If no response is received within 28 days of the email notification, another name will be picked.